Christopher Borgen is a Client Executive of the environmental management consulting firm of MMA Environmental, A Marsh & McLennan Company, and is responsible for the management of the firm’s client relationships within the Upper Midwest, marketing and sales, project budgets as well as staff professional development. While overseeing all client service related initiatives he still finds time to personally conduct onsite visits which include company-wide training classes, program/policy development and facilitation of OSHA/EPA compliance audits. Prior to joining MMA Environmental in early 2016, Chris was the founder and President of Industrial Protection (IPC) since 2000. At IPC, Chris was the Director of Client Services due to his passion for the hands-on relationship driven approach to customer service. During this time Chris also conducted on-site visits which included company-wide training classes, program/policy development and facilitation of OSHA/EPA compliance audits. He has over 20 years of experience working with manufacturing companies assisting with EPA and OSHA regulatory compliance initiatives. Chris has been directly involved with hundreds of environmental and safety compliance inspections; including OSHA and EPA complaints, fatalities, amputations, follow-up inspections and in-formal conferences. In addition, he has developed hundreds of safety programs and trained thousands of industry employees on topics related to OSHA and the EPA regulations. 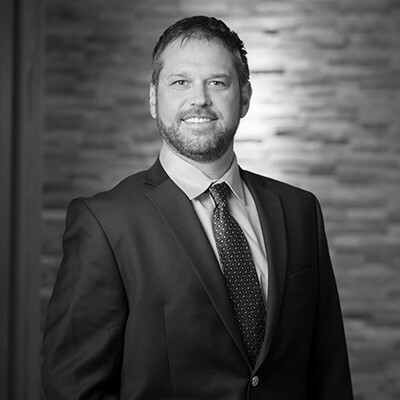 Chris’ knowledge in the environmental field is wide ranging and includes Hazardous Waste Management, Air Quality, Industrial Discharge, SARA reporting, Stormwater, Risk Management Planning (RMP) and Spill Prevention Control and Countermeasure (SPCC) planning. His safety expertise includes program development & training on Hazard Communication, MN AWAIR, Personal Protective Equipment, Confined Space, Lockout/Tagout, Process Safety Management (PSM), Respiratory Protection, Mechanical Power Presses, Powered Industrial Trucks, and Accident Prevention.